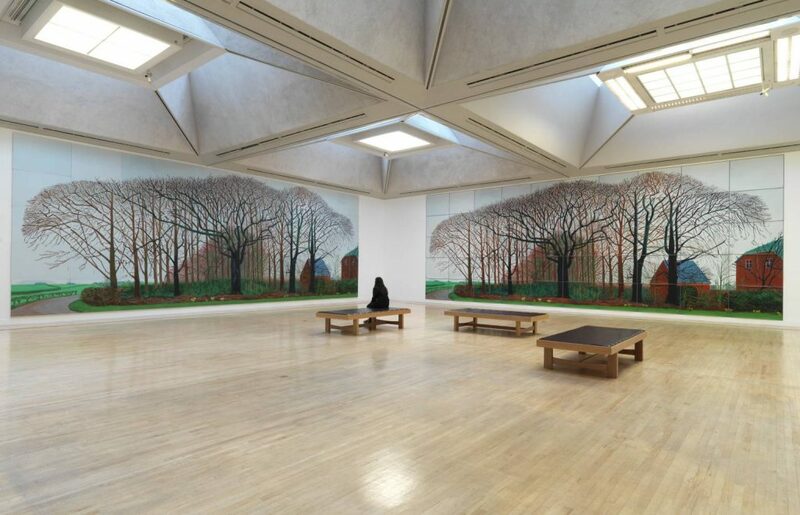 The bright swimming pools and homes, sharpened portraits, Californian landscapes and so much more of the vivid world of one of the most influential living artists – David Hockney – have arrived at Tate Britain, London. 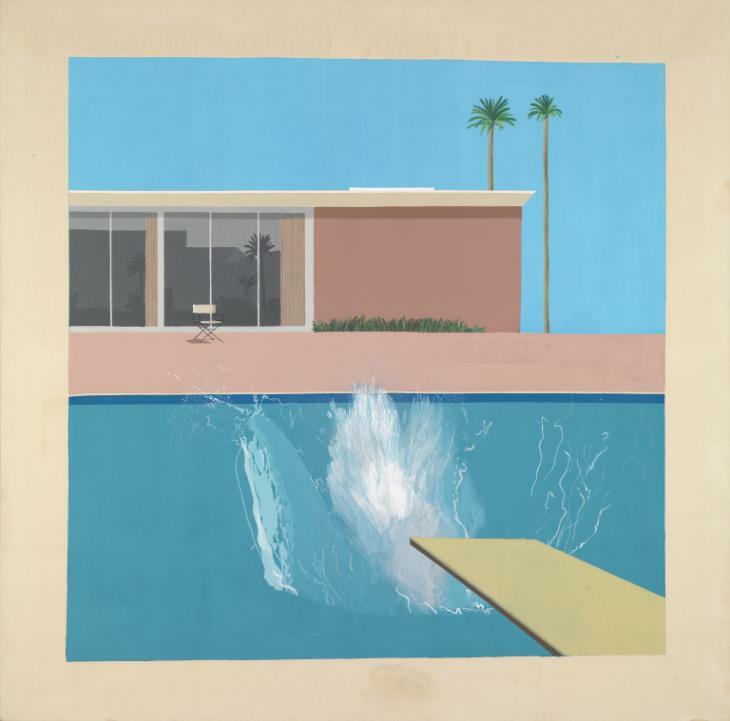 Staged in honour of Mr Hockney’s upcoming 80th birthday, the exhibition covers six decades of his career. 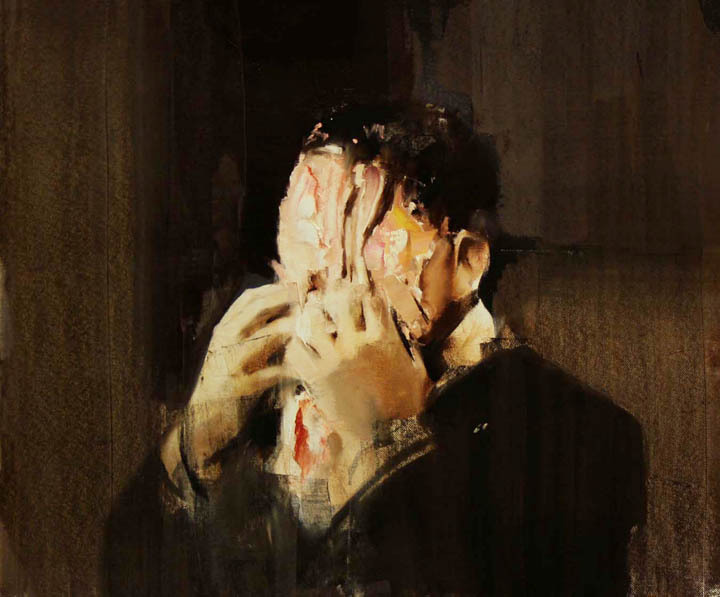 Over the years his technique has changed, but his style is vivid in all the works. 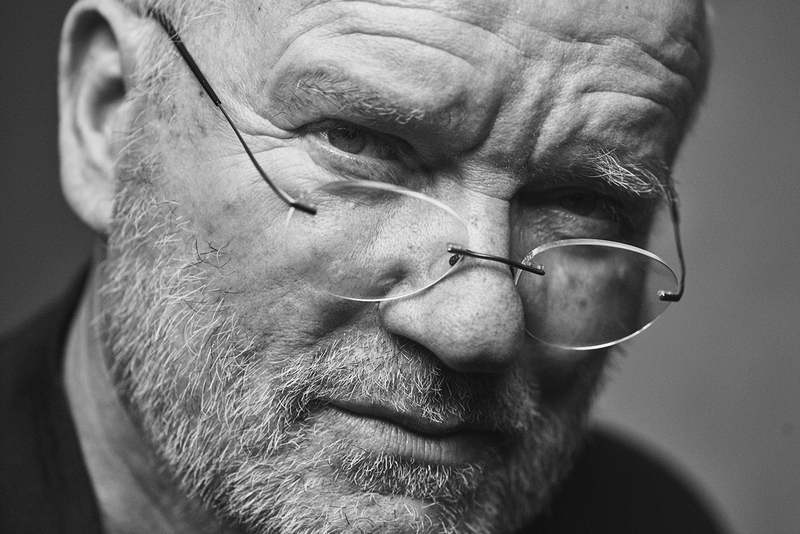 Being known in the 60s as a contributor to the pop art movement, he continued producing work in various mediums – from two-dimensional photography and photo collages with Polaroids to drawings and prints using even iPhones and iPads. 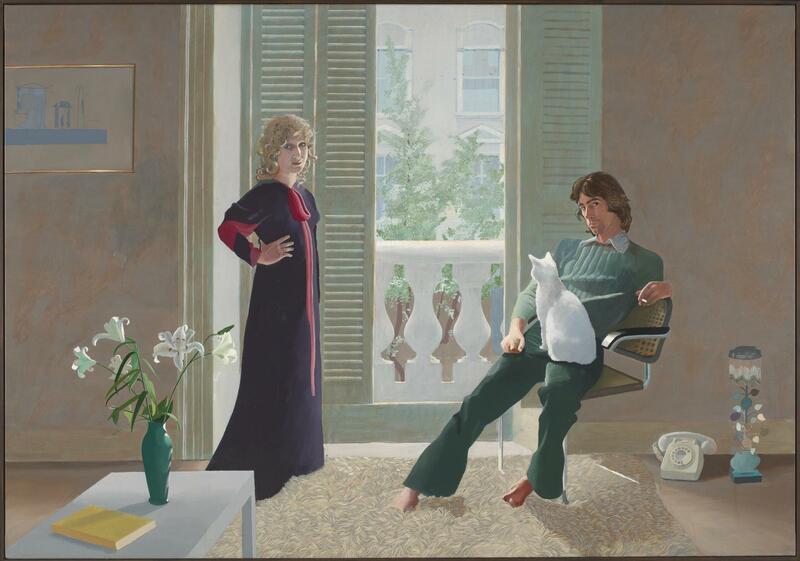 You start looking back over a lifetime of this versatile artist with an incredible eye as the exhibition follows a chronological order of his life, from England to California: Mr and Mrs Clark and Percy, A Bigger Splash, Bigger Trees Near Warter, the portrait of his parents from 1977 and so on. 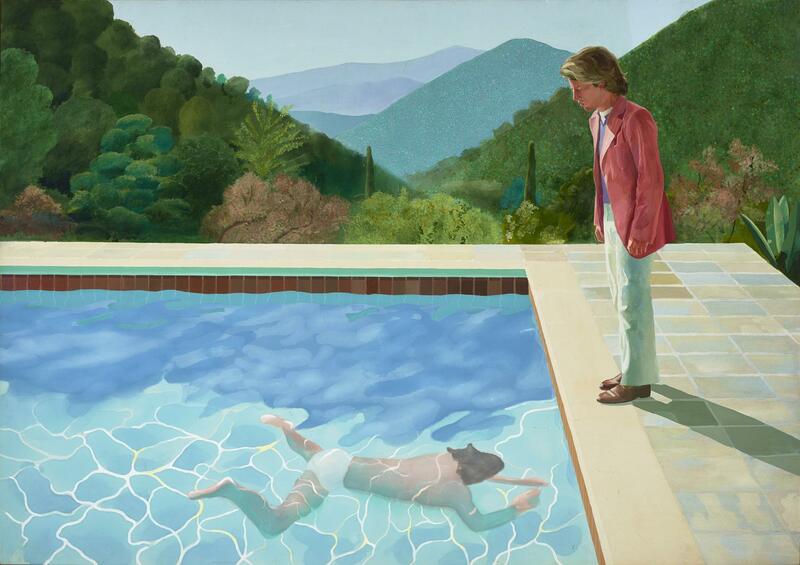 All comes as a colourful visual diary of Hockney’s life. Let yourself be driven by the fascinating way in which David Hockney has captured his reality through all these years and be prepared to be surprised since the exhibition presents also unseen paintings of the artist’s garden at the LA house. 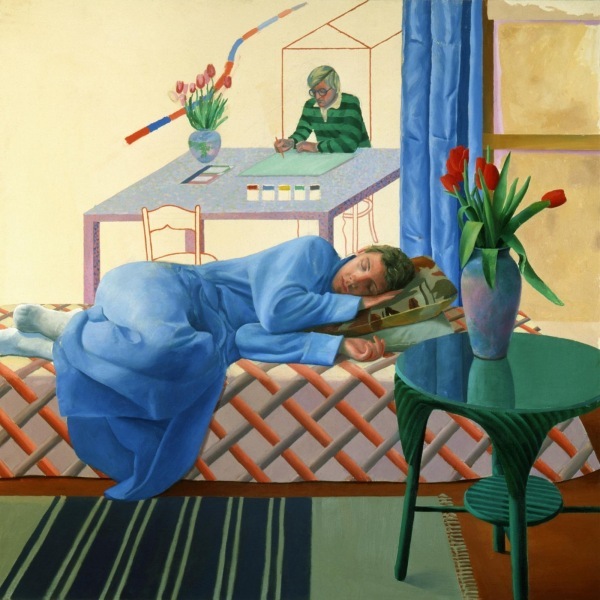 So now it’s your chance to dive into David Hockney’s vibrant visual diary and let yourself be inspired as the painter’s main wish is that people should start being filled with joy and gratitude for the world they live in. 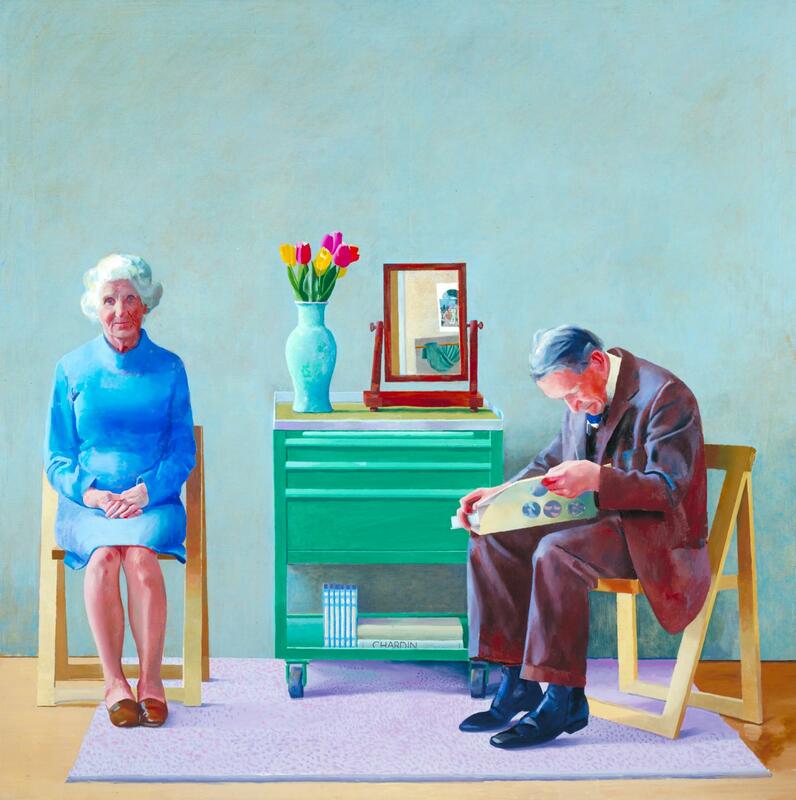 “David Hockney” is showing at Tate Britain until May 29th 2017.